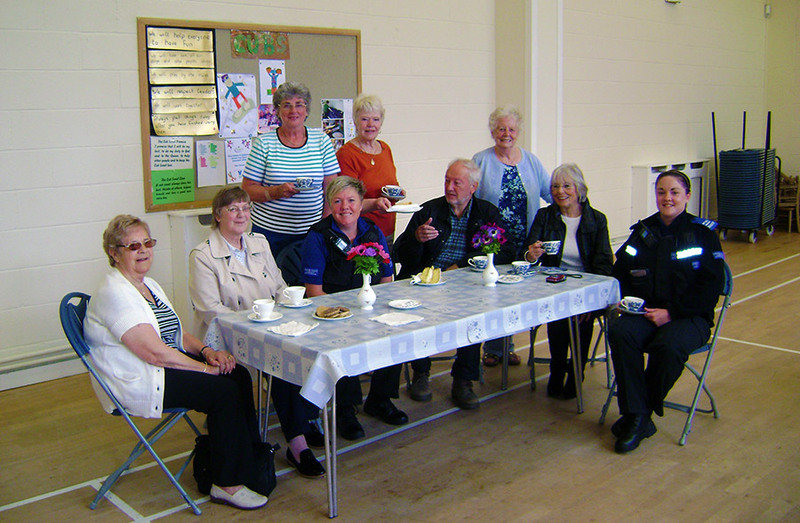 The Church runs a coffee morning on a Friday between 10am and 12noon. Everyone is very welcome to drop in for a chat and some friendly company, a cup of tea or coffee, biscuits, and even a slice of home made cake. We have a regular group of friends – young and old – who attend and are also very pleased to greet people who are walking to and from the shops in town. The small profit that is made is donated to local and national charities and to the Church. The coffee morning has been running for about 15 years and during that time we have been able to donate over £33,000 to charity.